Precision is the blueprint that guides her to the “Wow- Factor” that every client is guaranteed. Alexia strives to ensure every experience is worthy of remembering. Planning and Designing Events has always been at the core of who she is. 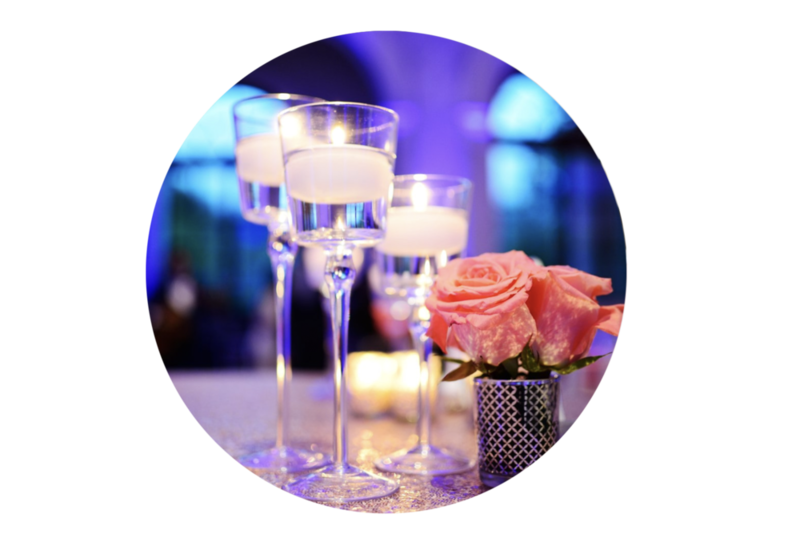 With over 11 years of experience, Alexia has been fortunate to work on a variety of events that range from intimate dinner parties to elaborate weddings and galas. creative edge that pushes Alexia to the next level each time. Outside of planning and designing events, Alexia enjoys spending time with her family and friends. She can be found browsing through any home décor store or local art gallery. Alexia enjoys traveling and curling up with a good book- preferably on the beach! Photography provided by Karim Barfield of Fli Boi Ent & Mktg .